Lilies have always been closely related with the Greek culture as it stands for renewal and re-birth. 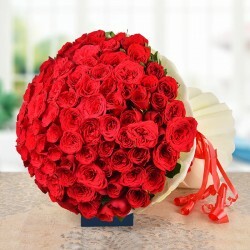 It is the perfect gift if you want to bring someone back in your life. 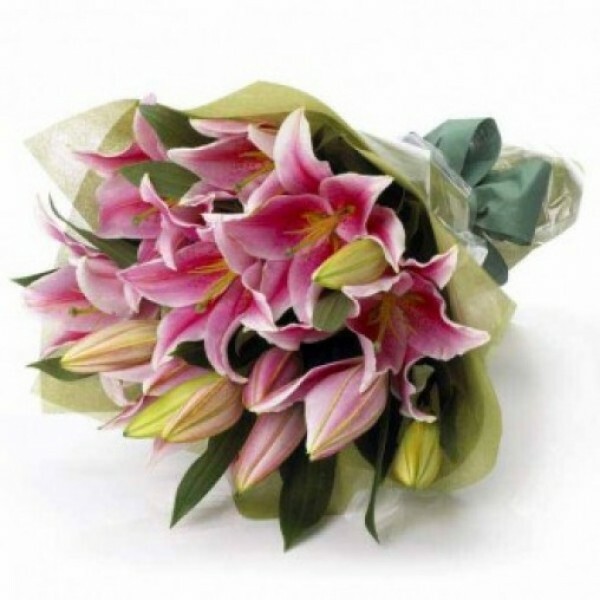 This bunch of 5 Asiatic Pink Lilies is appropriate if you want to make peace with a loved one.